The flexibility of Kinetic River’s flagship Potomac modular flow cytometer made it the perfect choice to test novel laser sources, detectors, electronics and other technologies at a National Cancer Institute laboratory. Kinetic River delivered the Potomac to the lab of William Telford, who leads the Flow Cytometry Core Facility of the institute’s Experimental Transplantation and Immunology Branch. Telford’s organization supports cell analysis and sorting for researchers across the National Institutes of Health. He also conducts research into new assay and detection technologies. 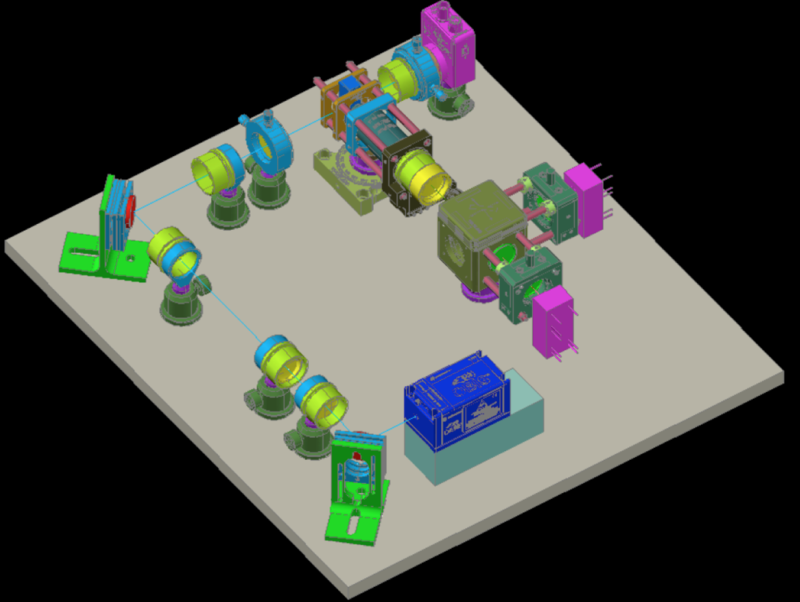 The Potomac delivered to NCI features a TOPTICA fiber-coupled 100-mW, 488-nm laser light source, two scattering detectors, and five channels for fluorescence detection. 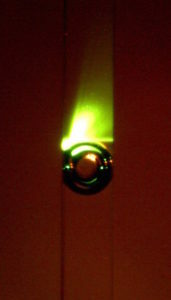 It also combines laser beams from external sources, such as pulsed and supercontinuum lasers. Read the full press release here.  Kinetic River is receiving three patents that introduce novel cell analysis and cell sorting technologies. 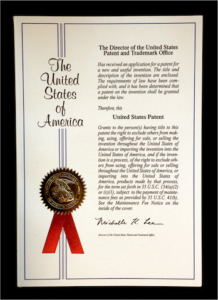 U.S. Patent 9,551,645 was issued January 24, with the other two patents allowed and due for issuance in the second quarter. 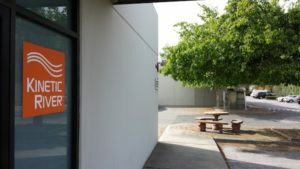 The inventions are relevant to high-throughput cytometry, fluorescence lifetime, rare-event analysis and multiplexing. These three patents further validate Kinetic River’s innovative development of flow cytometry technology. All told, Dr. Vacca is the inventor or coinventor on 22 granted patents to date. Dr. Vacca recently reviewed the history and future of flow cytometry in the journal Photonics Spectra. He noted that the technology has been indispensable in addressing the AIDS crisis, providing a count of the CD4+ T-cells targeted by HIV. In recent years the devices have become smaller, less expensive and more robust as manufacturers responded to the growing needs of researchers and diagnosticians. Flow cytometers have also become more powerful, with some systems supporting five or more lasers and evaluating up to 20 parameters per cell. 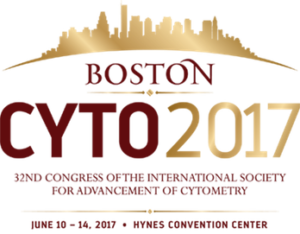 Come visit Kinetic River’s booth at CYTO 2017, being held June 10–14 at the Hynes Convention Center in Boston. The meeting, also known as the 32nd Congress of the International Society for Advancement of Cytometry, is the premier event for showcasing science and innovation in cellular analysis. 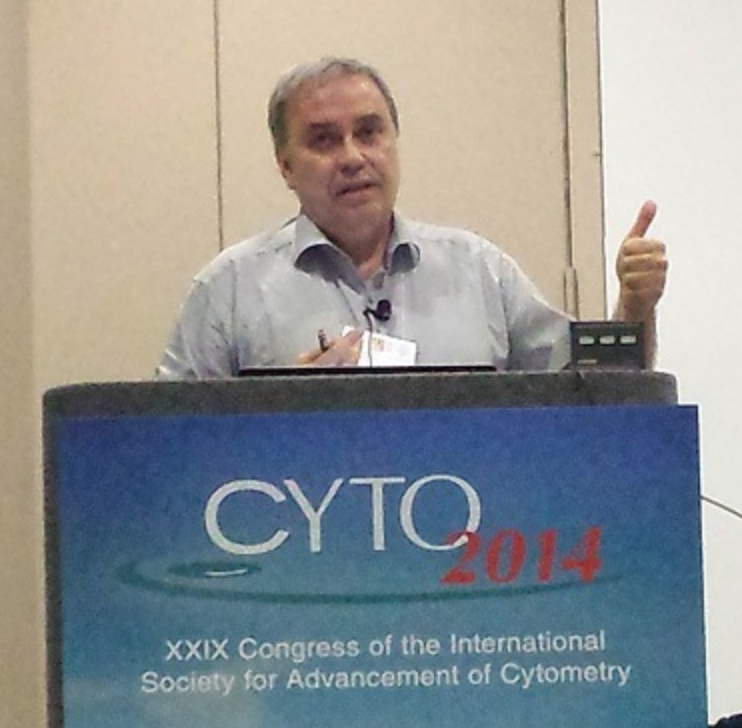 Kinetic River has been part of the CYTO conference for the past six years. We will be in booth 514. In addition, Dr. Vacca coauthored two abstracts for the scientific conference, one for an oral presentation and the other for a poster. 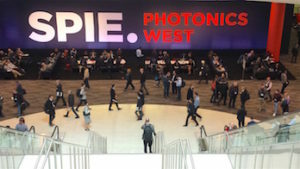 Dr. Vacca taught the short course “Flow Cytometry Trends and Drivers” Jan. 30 at SPIE Photonics West, the world’s largest photonics technologies event. This is Dr. Vacca’s third consecutive year teaching the course, which is divided into two parts: flow cytometry basics, and trends and drivers. The first part gave participants a grasp of flow cytometry instrumentation and principles of operation, while the second explored current unmet needs, the latest innovations, and up-and-coming players. Also on Jan. 30, Dr. Vacca joined other leaders in the optics- and photonics-based biomedical systems industry to discuss their needs. The wide-ranging discussion considered alternative business models that might strengthen photonics-based bioinstrumentation developers. 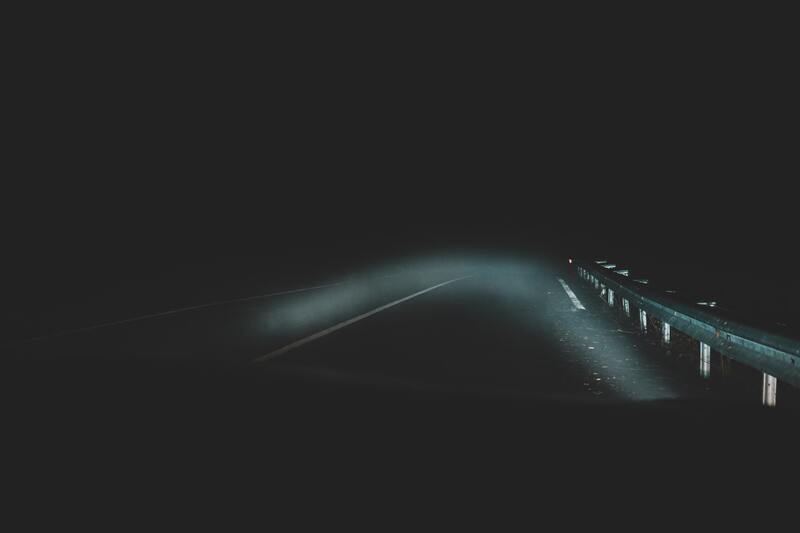 At one point, Dr. Vacca asked suppliers to create standards that allow OEMs and system integrators to compare components (e.g., traditional photomultiplier tubes and silicon photomultipliers). Contact info@KineticRiver.com if you’re interested.